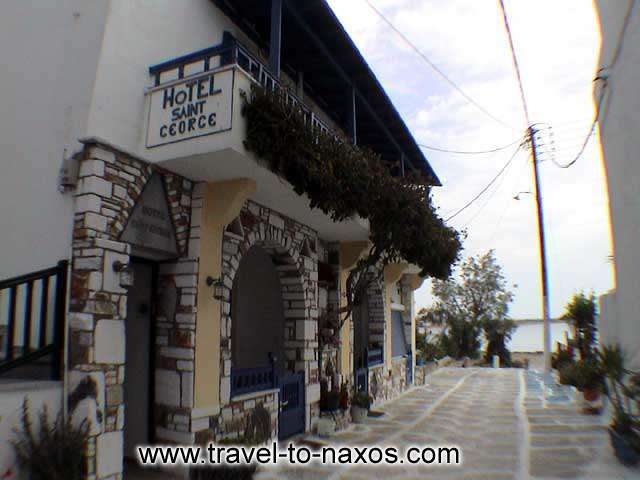 Saint George Hotel is beautifully situated on the golden sandy beach of Saint George Bay in Hora of Naxos, just 10 meters from the sea and offers marvelous sea views over the bay. 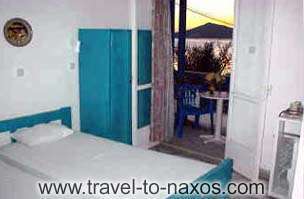 The service is excellent and shower, WC and refrigerator are standard to all bedrooms. 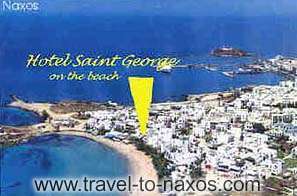 Saint George Beach is the place to swim in Naxos Town. 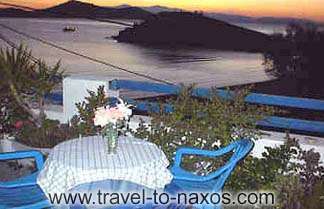 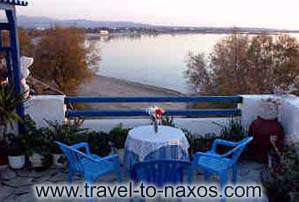 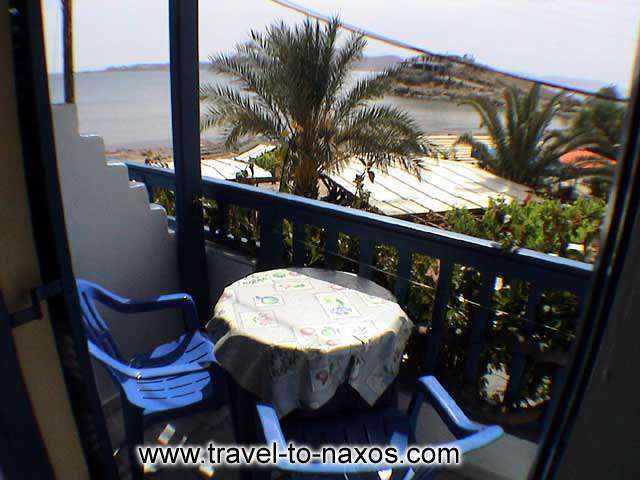 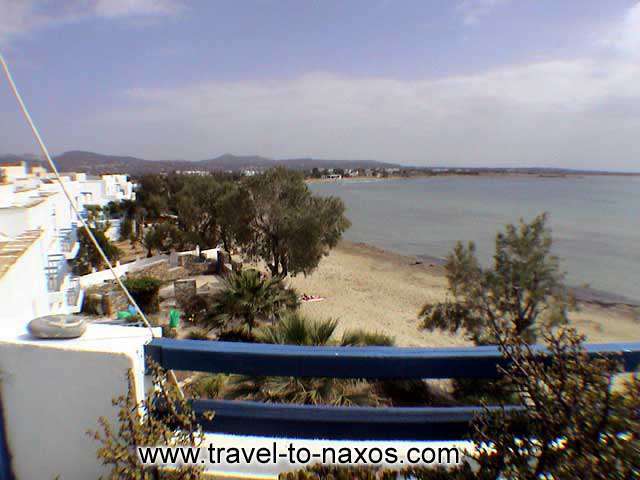 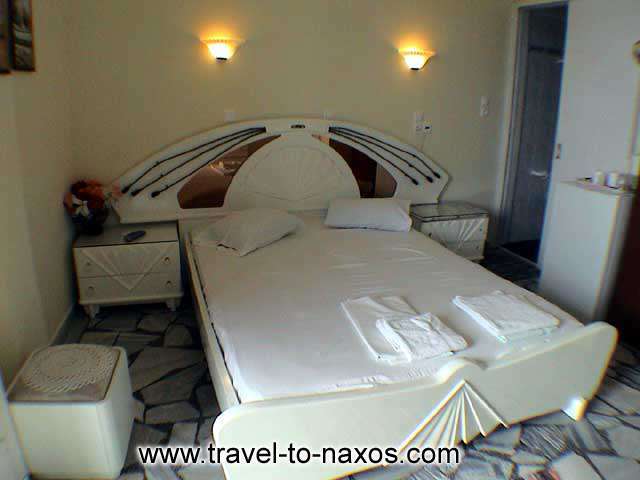 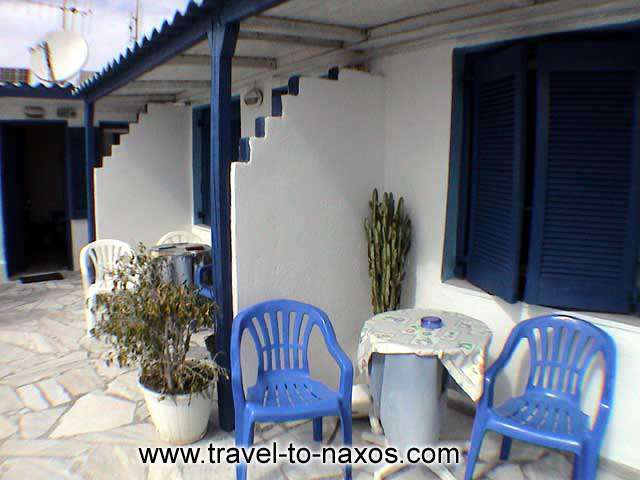 Saint George Hotel is the place to relax, watch the sea and enjoy your holidays in Naxos.